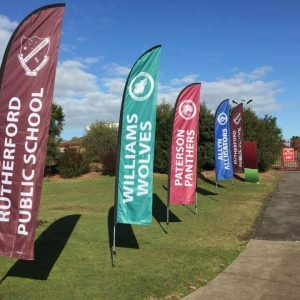 Golf Flags – an essential part of any Golf Course. 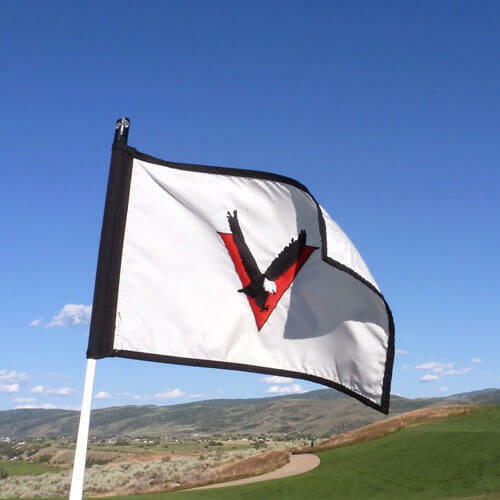 Make your Golf Course the envy of your visitors with Custom Designed and Printed Golf Flags. Different Colours to mark Front and Back Pin Positions? 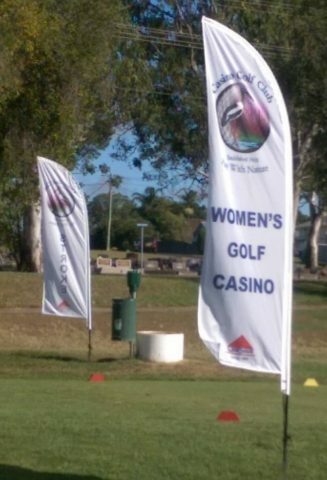 Sponsor’s name on the Sponsored Hole? Championships and special occasions? Corporate Days? If you require double sided printing, please contact our office FREE CALL 1800 678 982 to discuss this option. 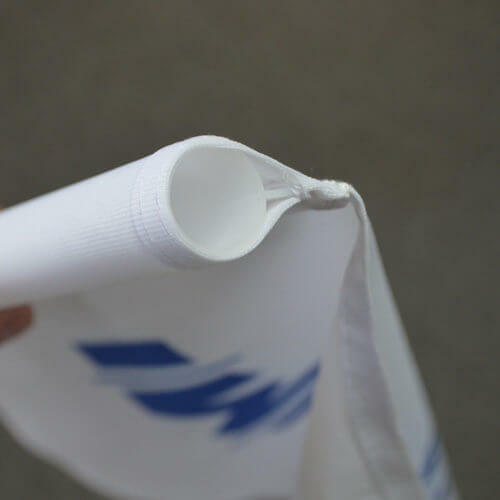 (Double Sided Printing requires 2 layers of printed fabric plus a third blockout layer in the middle – this tends to make the golf flags heavier and less responsive to wind.) 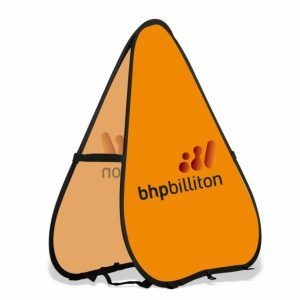 I am a golfer, and I will understand your needs, and what the players need from the golf flags. 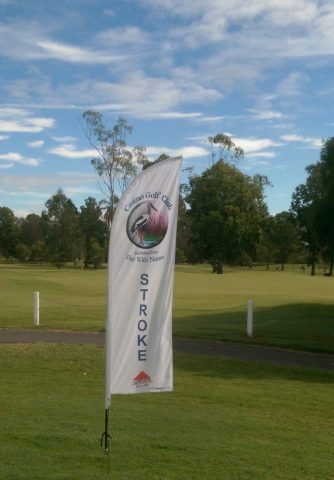 Our digitally printed golf flags are printed with only the best UV treated inks using Pantones or PMS colours. The amount of colors or complexity of your design or artwork does not affect the price – this is a full color digital print process. 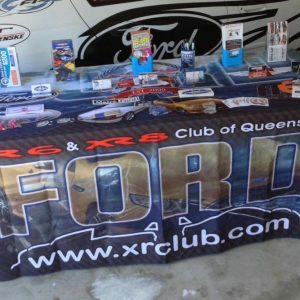 As with all products purchased from QuikShade Australia, there are no artwork setup costs, we do not claim ownership of your design – it is yours, if we have to redraw artwork – the files are yours on request.